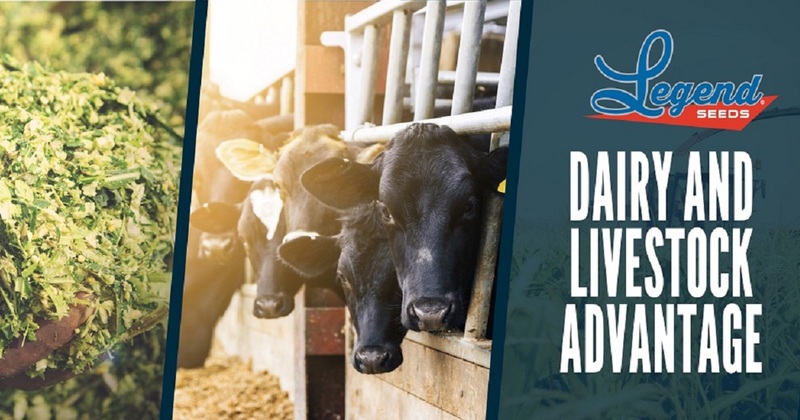 Our mission is to deliver high-yielding, consistent producing, top-quality products that will provide our customers with more profit potential than they can get anywhere else. We’ve proudly been serving farmers across our footprint since 1990. 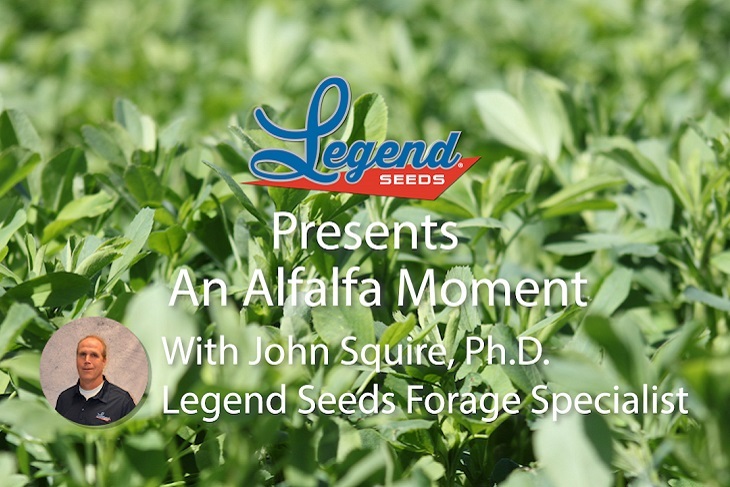 At Legend Seeds, we are laser focused on seed and seed treatments to provide dealers and growers with premium products backed by local research and expert support for proven performance. 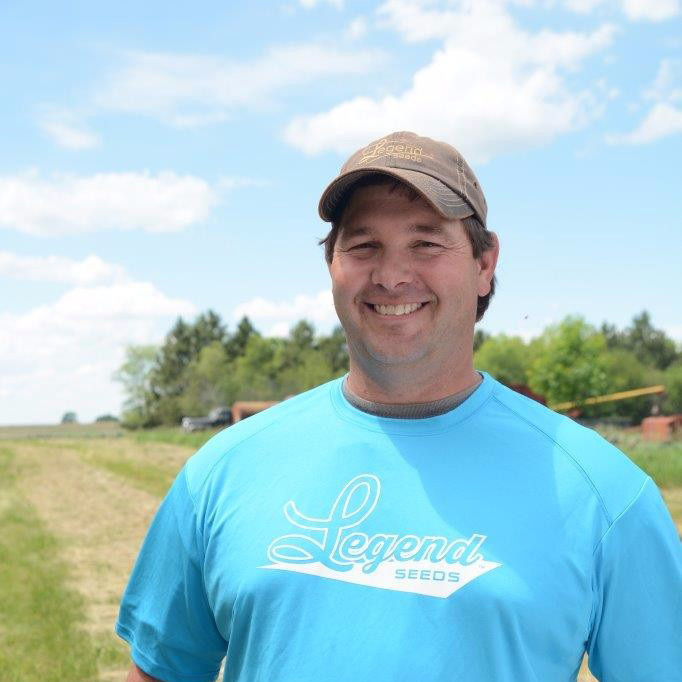 Legend Seeds is the largest independent seed company in our footprint. We source the latest genetics, traits, and innovative technologies. As a leader, we offer a wide variety of choices for our dealer and grower needs. We’re committed to local testing. 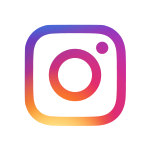 Our in-house research program, the Legend Elite Advancement Project (L.E.A.P. 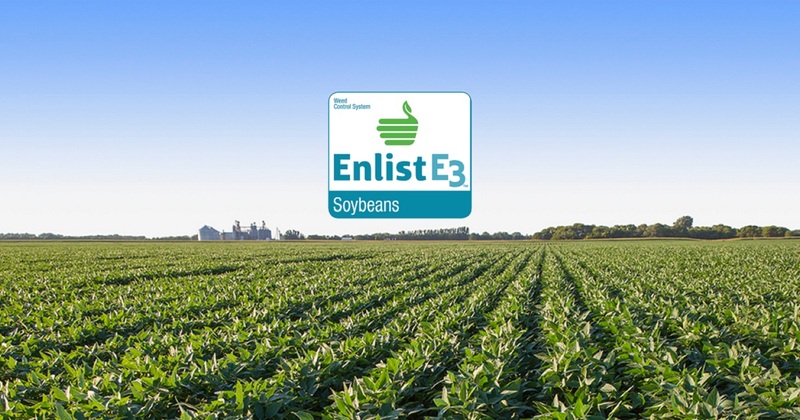 ), is a precise and unique program that allows us to select the best performing products and place them on the right acre in each of your fields. We have an unparalleled approach to taking care of our dealers and their growers. Our vision statement says it all, “We help our dealers help their growers.” Legend Seeds is committed to building trust and lasting relationships. Your success is our success. Our dedicated team delivers expertise to Legend dealers to help their growers through local, tailored support. As a team, we are focused only on our customers and their success. The right seed, at the right time, in the right place. 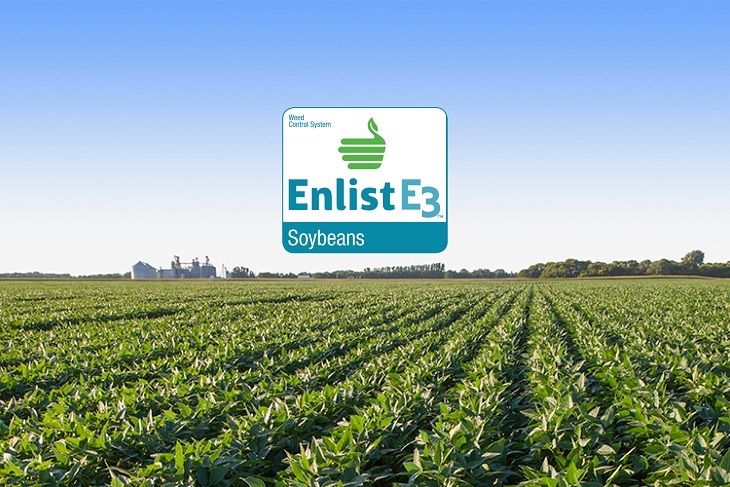 to include 12 Enlist E3™ soybean varieties to our growers for 2019 planting. View, locate, and share plot data from recent years through a map view. Create your own customized guide with the products you choose and plot data for your region. In 1990, Glen and Janet Davis started a seed company in De Smet, South Dakota. They wanted to provide local farmers with better products, better consistency, more customer service -- and ultimately more profit per acre! They also understood from the beginning, the only way for them to be successful was for their customers to be successful. 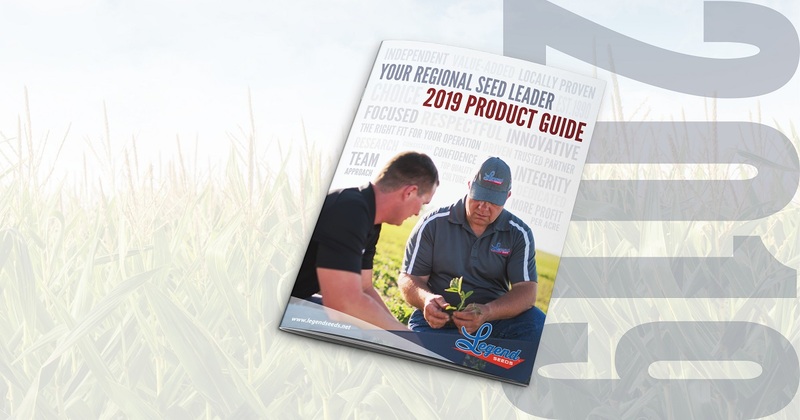 Today, Legend Seeds is an employee-owned independent regional seed leader, with a laser focus on providing the best products, services, and personalized support to ensure more profit potential. It’s here! View our 2019 Product Guide. 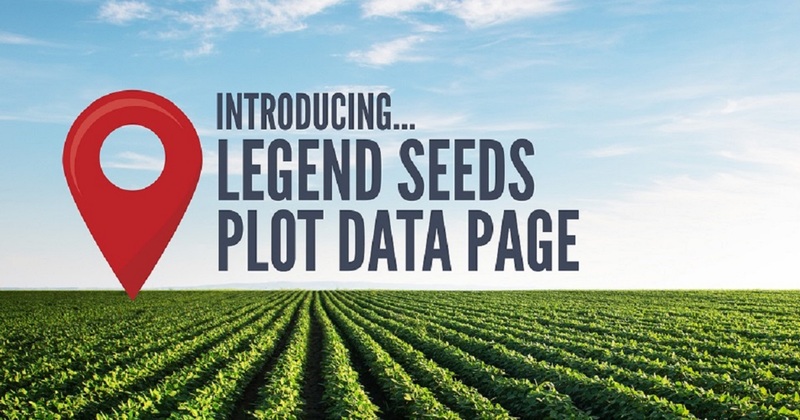 Legend Seeds has a dealership model that's right for you. Interested in working for us? Look here to view our current job openings or to submit a resume.